IMPORTANT Notes: Please carefully check details and notes fields before ordering that the flywheel design suits your application. Many engines have multiple variants of flywheels. 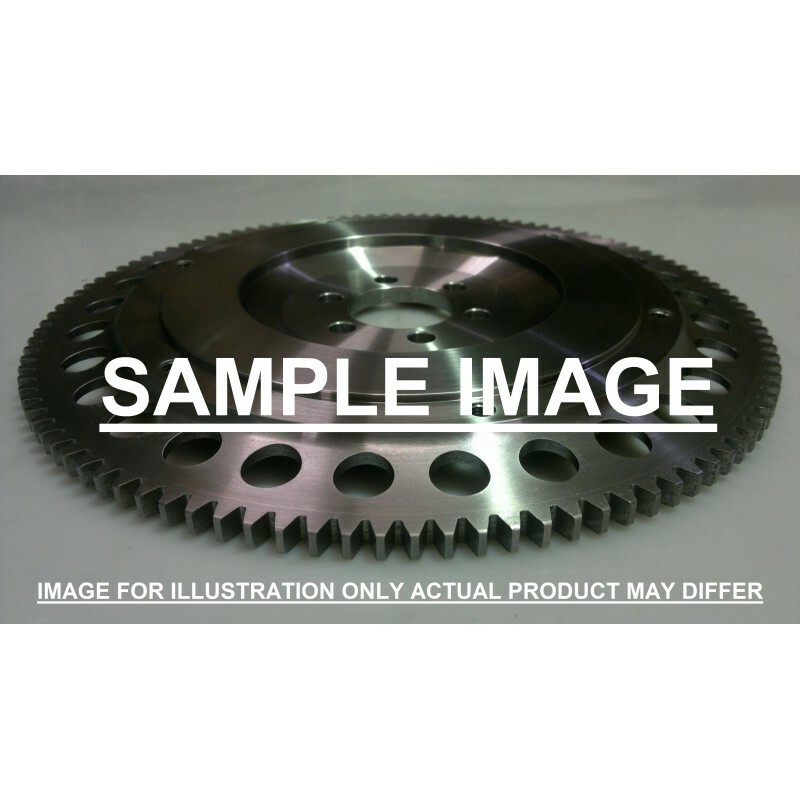 As well as stock fitments, we also manufacture a huge range of specialist flywheels, often for conversions utilising different gearboxes or clutches e.g Flywheels with the terms "Race" "184" "140" are for Motorsport clutches and WILL NOT accept the stock / OE clutch. Made to order flywheels may not always be returnable, if in doubt please contact us with any questions via email before ordering. 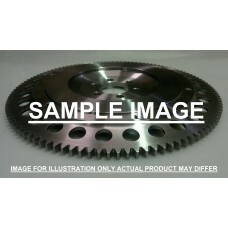 TTV Racing design and manufacture steel flywheels for all types of motorsport and fast road applications. Working closely with teams, engine builders and tuners around the world who rely on us to go the extra mile and deliver high quality parts that meet the demands of the application. From single seaters to drag racing we do it all. CNC machined in our UK based factory from forged chome moly steel. Our flywheels are dynamically balanced and encorporate an integral ring gear for high rpm safety.